Dr. Priyanka Venkateswaran graduated from S.J.M. Dental College, Karnataka in the year 2002. 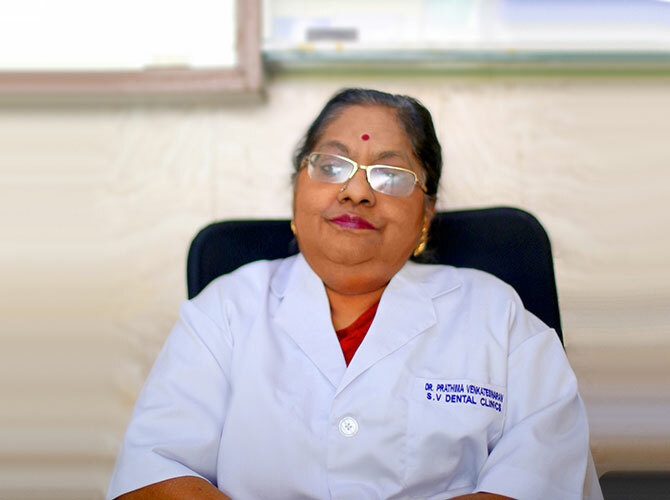 Following the footsteps of her mother , Dr. Prathima, she has been managing the Noida Branch of Sree Venkateswara Dental Clinics as Chief Dental Surgeon for more than 15 years now. She has completed an Advanced Course in Laser Dentistry in recognition with the prestigious University of California and San Francisco (UCSF) in 2014 along with other courses in Cosmetic Dentistry. 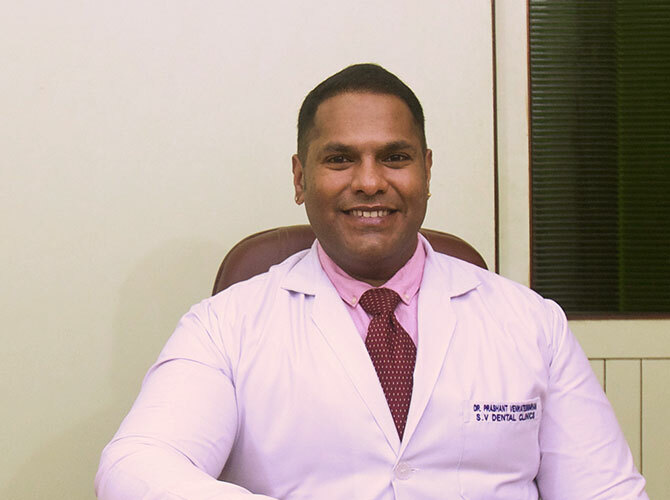 She specializes in Endodontics, Laser Dentistry, Dental Implants, Cosmetic Dentistry, Dental Radiology and Oral Surgeries. 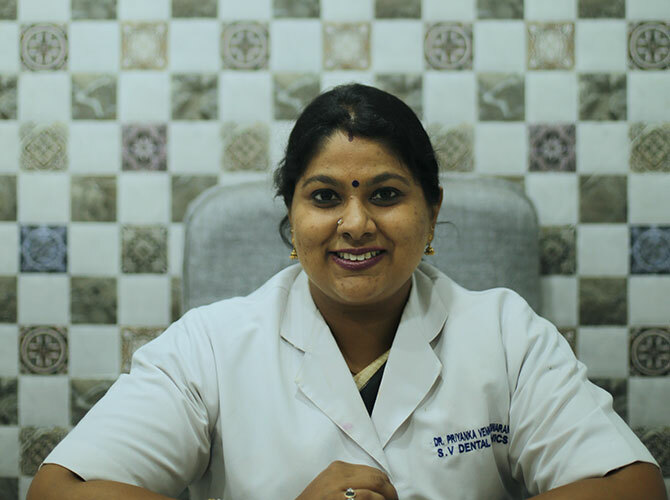 She follows a warm and friendly approach coupled with her years of experience and state-of-the-art technology in her endeavour to provide the best Dental Care to patients.